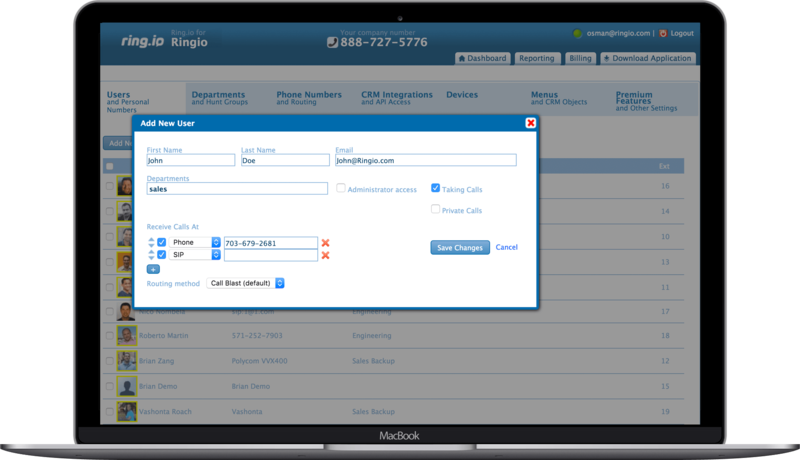 Handle any volume of any inbound calls and get crystal clear VoIP with our cloud-hosted Virtual PBX. 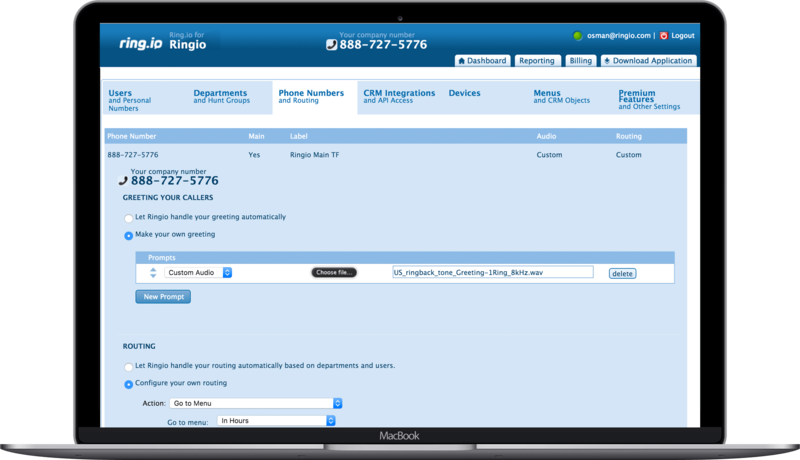 Greet customers by name, route them to the last person they spoke to, easily set up phone trees and smart routing rules based on area code, your business hours, and more. 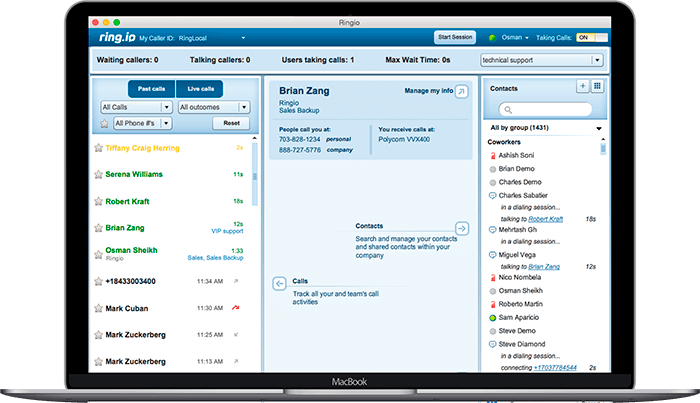 Our virtual phone system goes wherever you go with our mobile apps. Sync your contacts, notes, and call logs. Change your caller ID whenever you want, easily set up group voicemail virtual fax.